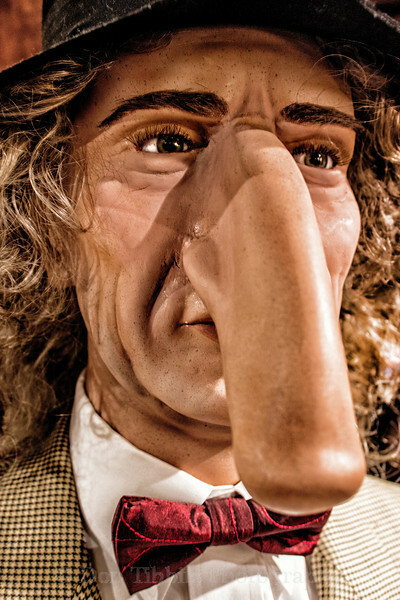 Largest nose. Over 10,000 Sq Ft. of incredible artifacts collected from all around the world. The foundation of our museum exhibit collection was set by Robert L. Ripley (1890-1949), a cartoonist, explorer, reporter, adventurer, and collector, who traveled to 201 countries in 35 years seeking the odd, the unusual, and the unexplained.